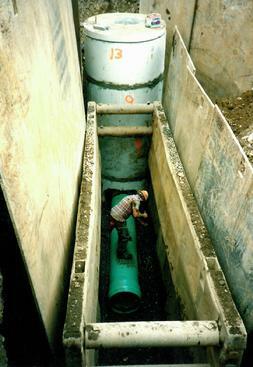 Dunn & Sgromo Engineers is capable of providing our clients with solutions to their wastewater disposal requirements. 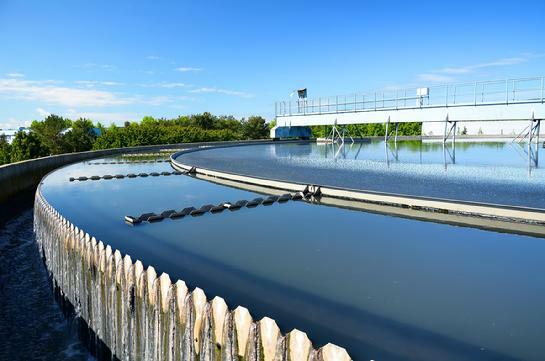 Our staff of engineers has the experience necessary to offer solutions to today's waste treatment problems that not only meet the needs of our clients, but are also compatible with government regulatory requirements. Our success comes from an in-depth knowledge of treatment process essential to successful design and operations of treatment facilities.